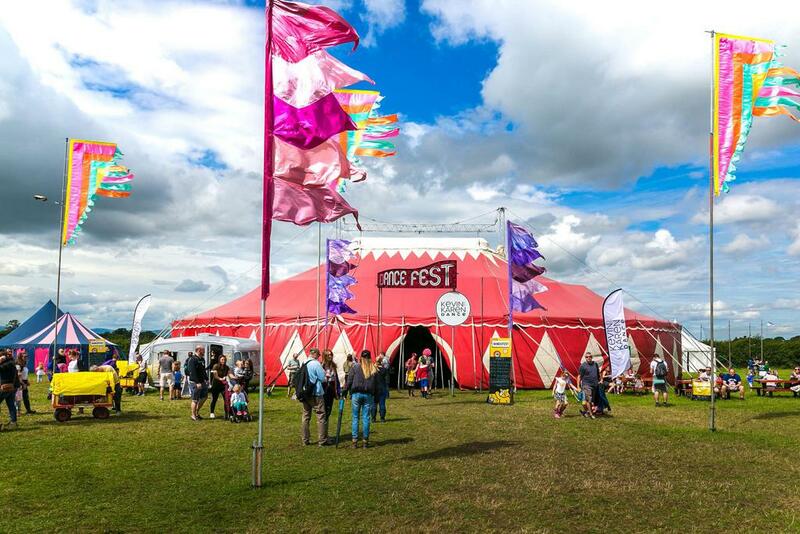 Carfest was founded by Chris Evans in 2012 and is an annual motoring festival held in Cheshire and Hampshire to help raise money for BBC Children in Need. It is a great family event with live music, car displays, and fabulous food areas. 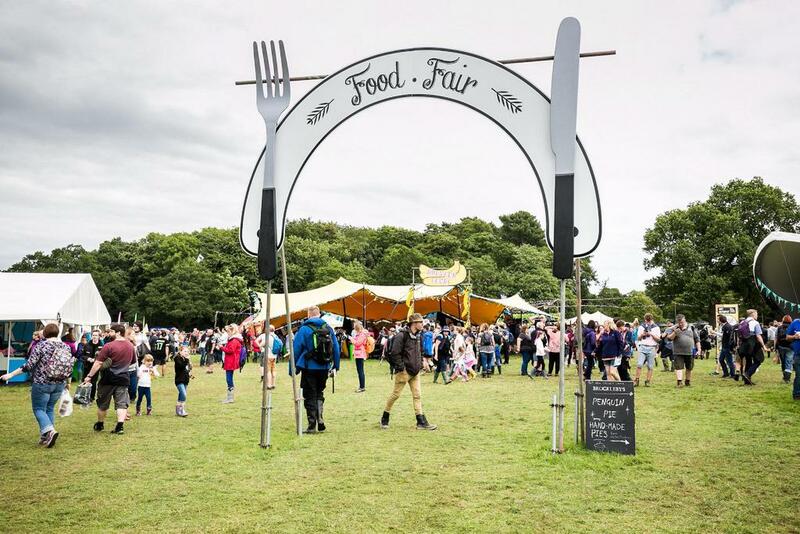 For the past three years Transform have designed multiple areas across the festival including The Chris Evans Stage, the Food fair, Village Ferrari, and Vintage Village. 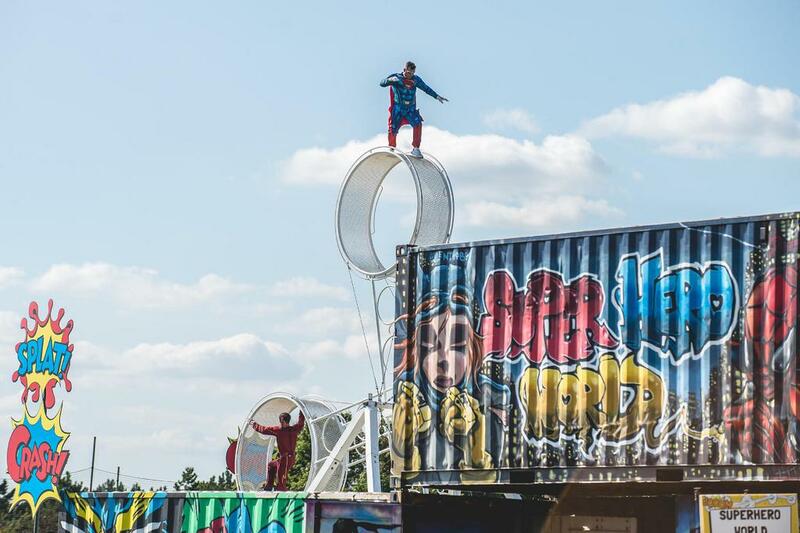 This year we also created fantastic new entrances and signage for Super Hero World incorporating some stunning comic graffiti, the Dance Fest Marquee and a fun and quirky Food Fair arch with jumbo knives and forks.